Top Universities in New Zealand 2019 - A steadily evolving education destination, the top universities in New Zealand have featured among the top universities in the world. 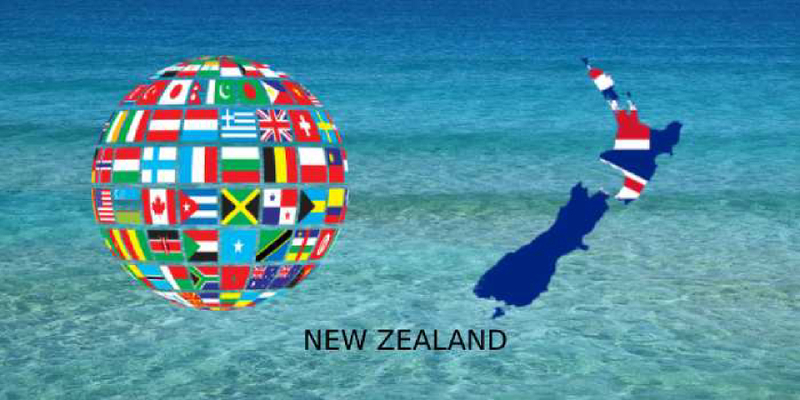 The higher education institutions have aspired students from all over the world to aspire to study in New Zealand. There has been a steady growth of international students to New Zealand since 2009. There was a 1.9% growth in the number of students aspiring to study in New Zealand from 2015 to 2016. Lincoln University, Massey University, and Auckland University of Technology. While the QS and THE world rankings rank 8 Kiwi universities each, the ARWU rankings rank only 4 universities. According to the QS Rank, The University of Auckland, the top university in New Zealand ranks at 85 position in the top universities of the world 2019. The university has lost its previous position by 3 places. University of Otago which had previously occupied the 151 rank in the QS tables has dropped more than 20 places and now ranks at 175. According to the QS ranking 2019, eight universities of New Zealand feature in the top universities of the world 2019. Only 4 universities have been ranked by ARWU rankings. Research and development have made the top universities in New Zealand’s a consistent performer among the top universities of the world. The University of Auckland, the top university of New Zealand stands at 85th position in the QS tables and 201–250 in THE ranking. Although the top university in the country, The University of Auckland has fallen in the THE rankings again this year. The university now features between 201-250. The top universities in New Zealand retain their previous years’ position in the ARWU rankings. Careers360 presents the top universities in New Zealand and their position in the top universities in the world as per three major ranking engines - Times Higher Education (THE), QS and ARWU.